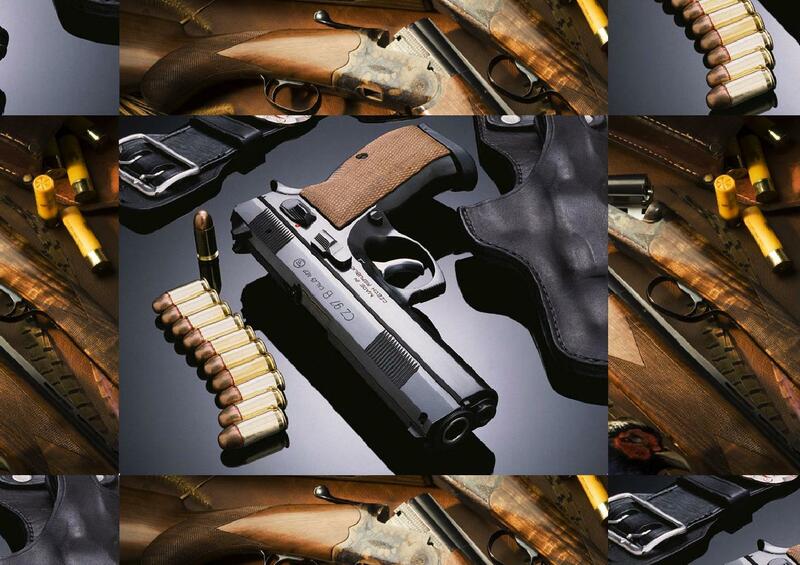 Beretta is the oldest existing firearm manufacturer in the world. It is making firearms for more than three hundred years. To add to the history, their products are well designed and machined from excellent materials. The Beretta pistols are simple in design and well known for their durability. The Beretta 21A Bobcat is designed by Beretta in Italy. It is a further development of the Beretta Model 20, whose production ended in 1985. Production of the mod 21 began in late 1984, solely in the Beretta U.S.A. facility in Accokeek, Maryland. This compact, rugged small frame measures just 4.9 inches (125 mm) overall and weighs only 11.5 ounces (325 grams). It features a lightweight, alloy frame, steel slide, tip-up barrel, and double/single action. The Bobcat comes with a 7-round magazine for .22LR ammunition, or an 8 round magazine for .25 (6.35 mm) caliber cartridges. User-friendly design is common to all Beretta small frames. The exclusive tip-up barrel allows the user to easily load a round directly into the chamber. It also assists in the safe clearing of the pistol by allowing a live round to be easily removed from the chamber and the bore quickly checked. Jamming and stove-piping problems are virtually eliminated by the open slide design shared by all small frame Berettas. This model has a stainless steel slide and barrel. The alloy frame is gray anodized to match the color and finish of the stainless components. The other metal parts (trigger, hammer, trigger guard, safety, magazine, etc.) are black finished. These firearms are more common in the USA, but less so in Europe, they are not imported into South Africa and are never seen locally.